As fans of the Hitman franchise may have noticed, this year’s Hitman game has been different from previous outings in the fact that developer IO Interactive choose to release the game episodically. But despite this the game is still one of the year’s best to date, particularly thanks to the very strong second episode set in the sunny coastal town of Sapienza, which featured one of the best missions seen in the series so far. As can be seen in the launch trailer above, it’s even possible for Agent 47 to disguise himself as a scarecrow during this mission in order to put down one of his unsuspecting victims, and likely there’s plenty more fun ways to commit virtual murder in this episode of Hitman. 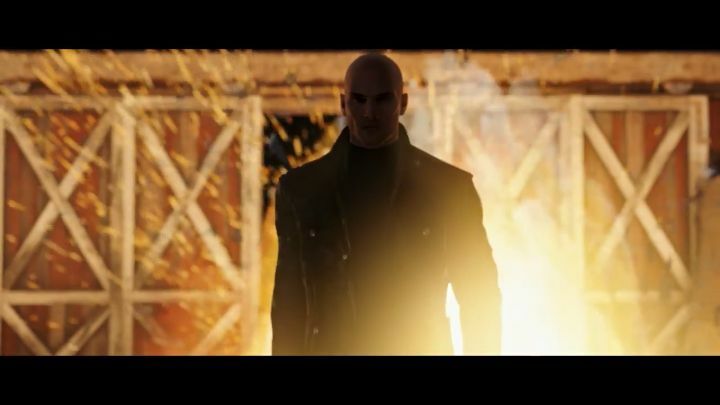 Episode 5 also offers more numerous new challenges and achievements for players, and IO Interactive will also release a substantial patch along with this new Hitman episode which makes important changes to the game’s Contracts mode and also includes several tweaks and fixes for all players as detailed on the game’s website. What is clear, though, is that this Hitman reboot has been a very strong entry in the series so far. And if the final episode (which will be set in Japan) manages to be as fun and engaging as the ones we’ve already seen, then this Hitman game might even end up becoming a good Game of the Year candidate in 2016. Next: Will Ubisoft be able to resist Vivendi’s hostile takeover bid?